Designed to increase the amount of premises, equipment storage, as well as for use as a kitchen. 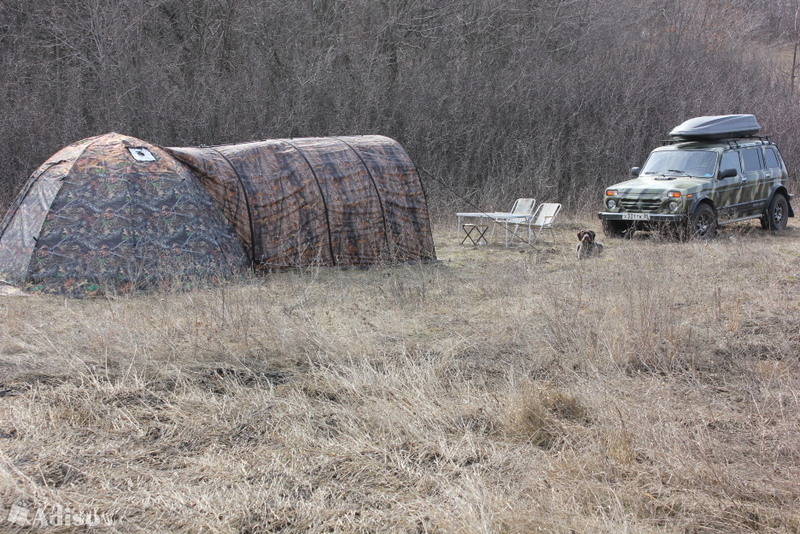 It can be used as a garage for ATV or snowmobile. It has a breaker under dymohod.Soedinyaetsya by a lightning, which is a special visor above the entrance vestibule and tent.